We are a family-owned and operated business that takes pride in our friendly customer service. It all started over 30 years ago in a small house in Texas. From there it has blossomed to over 20 locations in Florida alone. 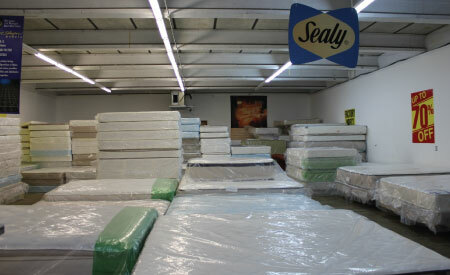 Bedding Specialists since 1971, our showroom carries a vast selection of top quality beds in stock. 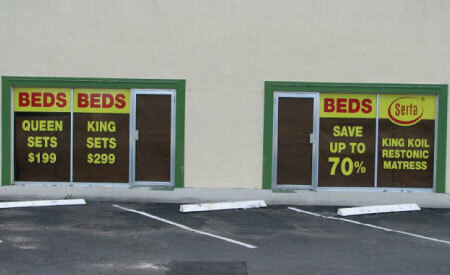 Beds, Beds, Beds is a friendly, family business based in West Palm Beach Florida that takes pride in providing superior customer service. We offer a wide selection of bedding options and can custom order any size to fit your specific requirements. Get your mattress as quick as possible when you take advantage of our free local delivery. Call or come by today to experience mattress buying the way it is supposed to be.